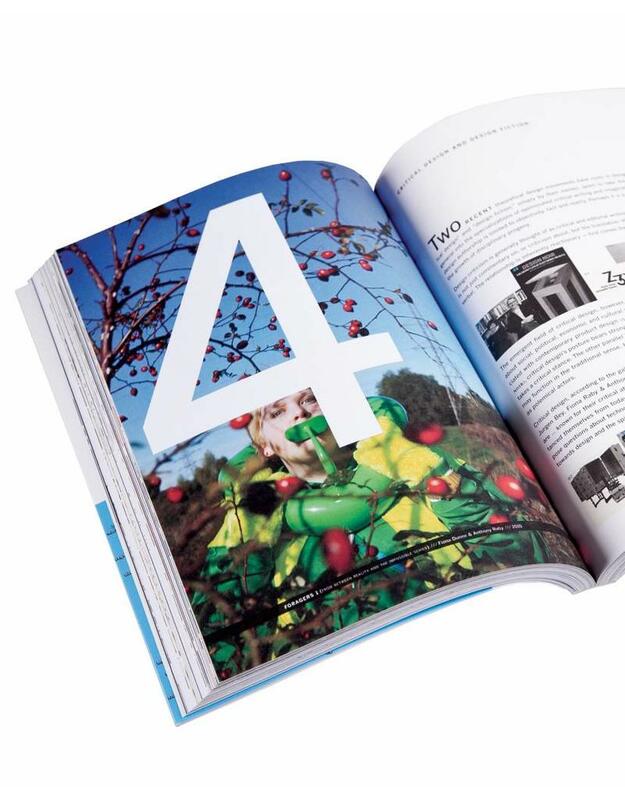 Steven McCarthy, an expert on the subject, provides an overview of the phenomenon of design authorship and interviews many international designers who have taken on different roles as authors or producers of their own projects. The role of designers in communication and visual culture is evolving, from designers serving as commercial ‘hired guns’ to assuming the more empowering roles of design authorship. It has become standard practice in design education to teach designers to develop their own voice and create self-initiated projects. The role of the designer can expand to being the author, producer, curator, network facilitator, activist, consultant, entrepreneur... the list goes on and on. 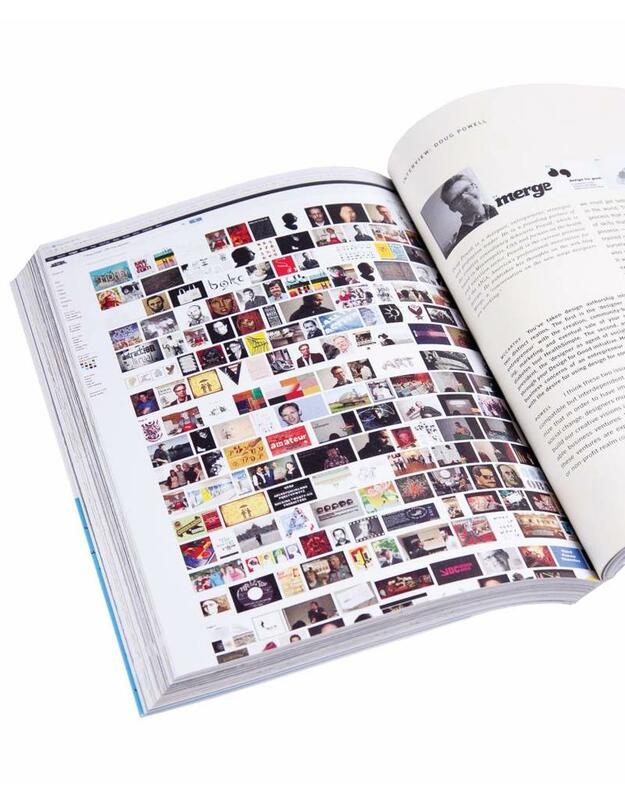 In this book, Steven McCarthy, a professor of graphic design at the University of Minnesota in the USA and expert on the subject, provides an overview of the phenomenon of design authorship and interviews many international designers who have taken on different roles as authors or producers of their own projects. 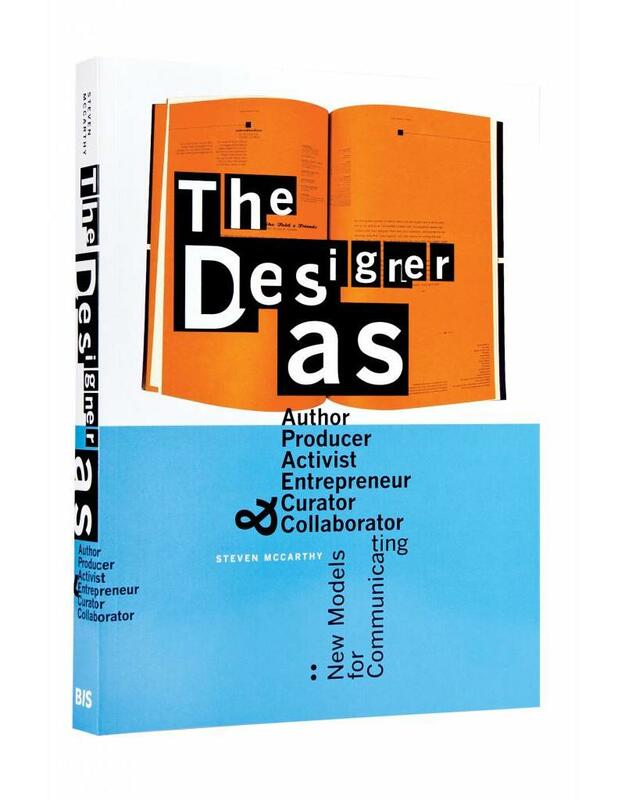 The Designer as... is written to give design practitioners a consolidated overview of text and images that have been important in the development of design authorship. Graphic design students will benefit from learning about the theoretical underpinnings of the methods, ideas and media shaping current practice and providing a trajectory towards future practice. Current: Graphic Design Program, College of Design, University of Minnesota. His long-standing interest in theories of design authorship – as both scholar and practitioner – has led to lectures, exhibits, publications and grant-funded research in over a dozen countries. His works of design authorship are in numerous prominent collections and his academic writing has appeared in journals devoted to design, typography, new media and education. 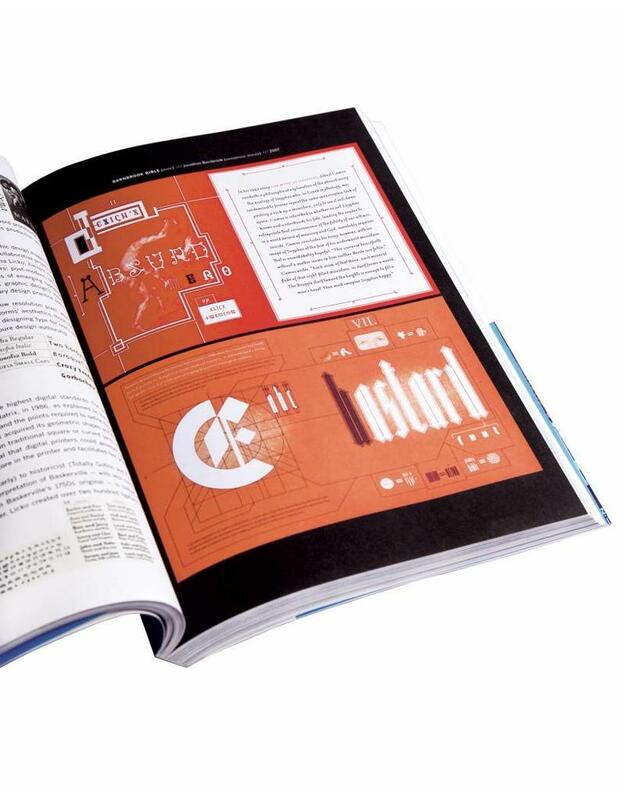 Steven’s graphic design work has been published in Graphis Poster, the American Institute of Graphic Arts annual, HOW, Page and in Provocative Graphics: The Power of the Unexpected in Graphic Design, among others. His creative work has been in over ninety juried and invitational exhibitions. His artist’s books are in some prestigious collections including the Museum of Modern Art, the Victoria & Albert, the Banff Centre in Canada, the Sackner Archive of Visual and Concrete Poetry, Yale University Library and the Houghton Library at Harvard University amongst others. Steven has published in Eye, Convergence, Design Issues, Visual Design Scholarship, and the Journal for Aesthetic Education. He is known internationally for his contributions to developing a theory of design authorship.